Why not get the kids involved with this quick and easy no bake Cheesecake originally inspired by Ren Behan. 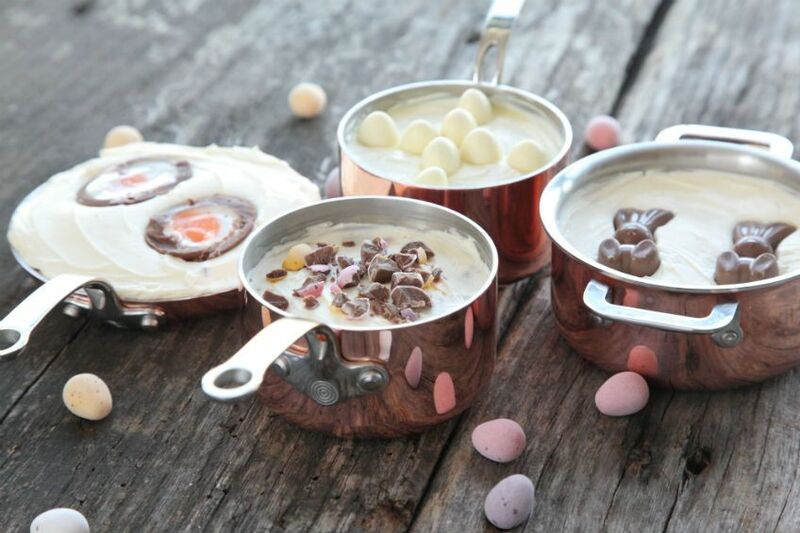 Perfect for sharing with family and friends…and of course with the kids too! 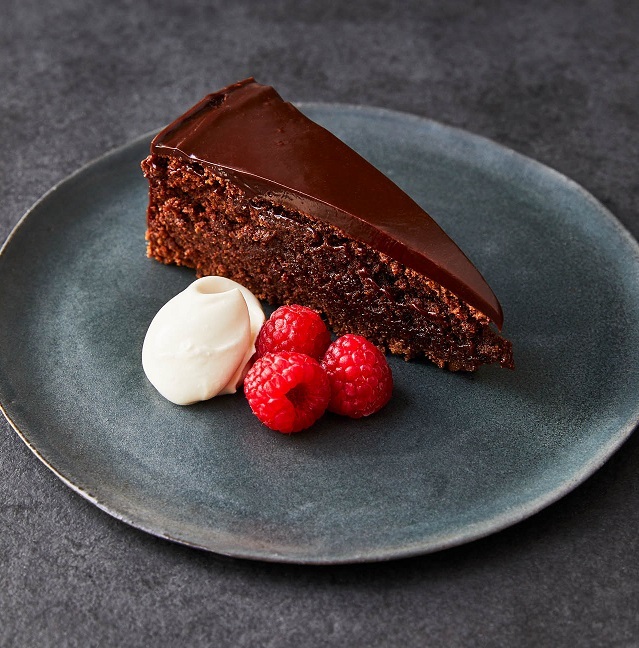 We are delighted to share this recipe by Great British Chef Shaun Hill for this delicious Chocolate Torte. With layers of light cake and rich ganache topping a chocolaty biscuit base, this has to be one of the finest examples of chocolate cake in existence!